CLICK on the links below to see the articles. "Art on the Lawn Lecture Series: Herrera on Catich," North Renfrew Times, May 16, 2012. 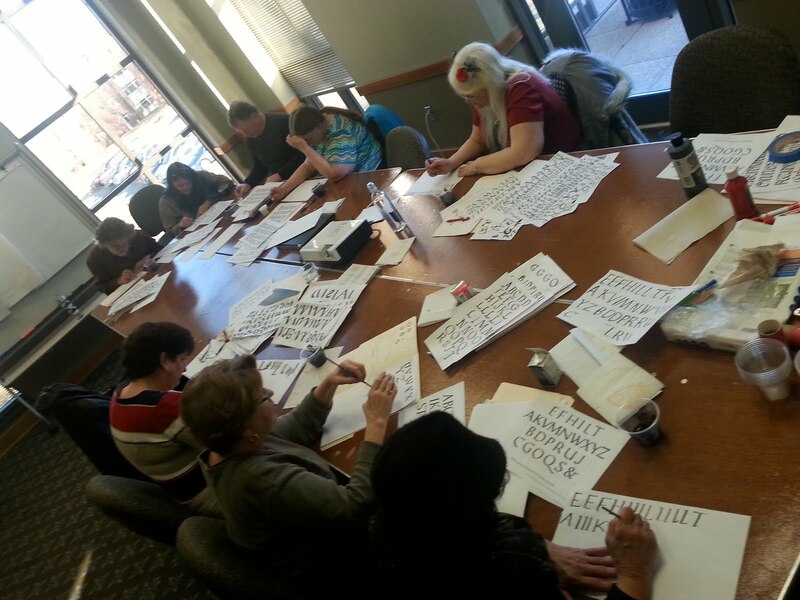 "Paul Herrera Lecture & Workshop: A Trip Back in Time," Kansas City Letter Arts Exchange, March 2012. 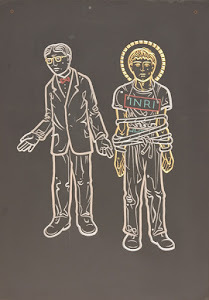 "Man Restores Artwork of Priest, Mentor at Regina," The Catholic Messenger, October 26, 2011. "The Life and Times of Father Edward M. Catich, Kansas City Letter Arts Exchange, March 23, 2012. The Colleagues of Calligraphy, April 2011, Newsletter Article. 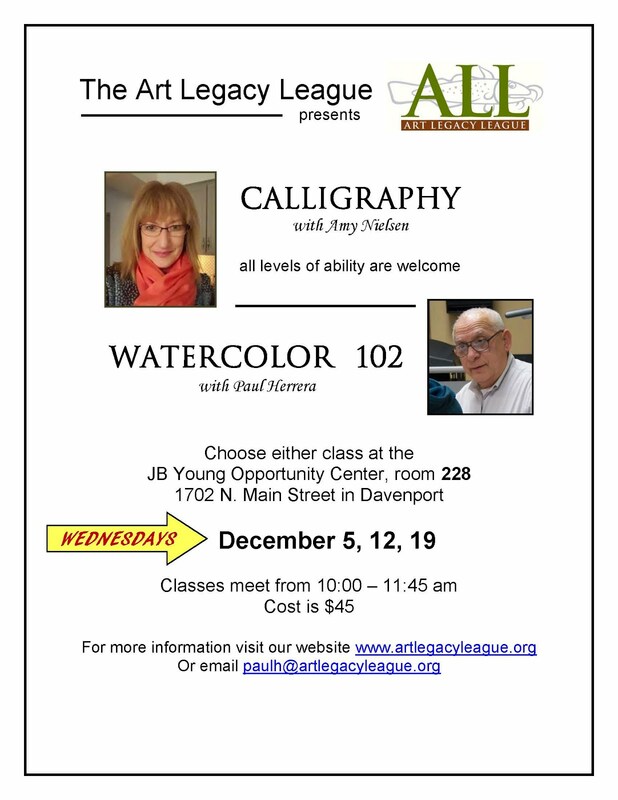 "A Return to Origins," Calligraphy Workshop, St. Ambrose University, Davenport, Iowa, 2011.